Up in the night heavens is seen one of the most awesome and easily located constellations. It is of course, the 7 Stars, commonly referred to as “The Big Dipper”. 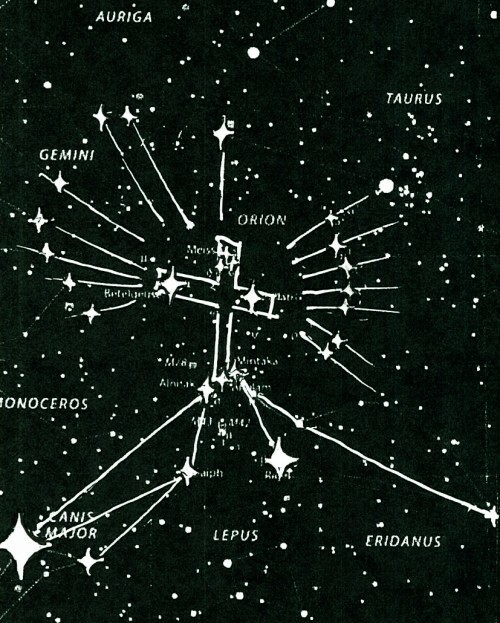 Plough big dipper svg – Wikipedia – share-alike lic. Here is revealed that the Seven Stars is speaking of the angels of the seven churches. And if one follows this constellation through the night, it appears as a bowl being turned upside-down until it is in a pouring-out position. Eventually, all seven vials are poured out by those seven angels. ABOVE PICTURES – 7 Stars – signsofheaven.org – Not for profit use! The extremely Good News is, this is still the day of Salvation. And even though it seems as if God is now pouring out His wrath upon humanity, by allowing us to manifest our hatred and sin-loving wickedness, the opportunity still exists to turn from our rebelliousness, back to the Lord.